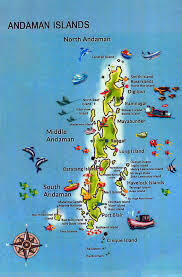 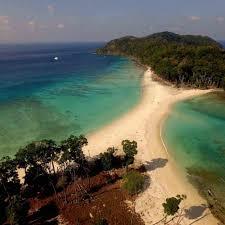 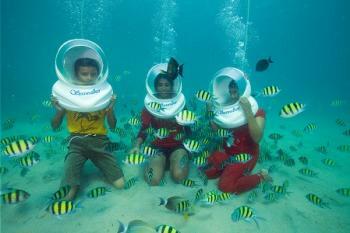 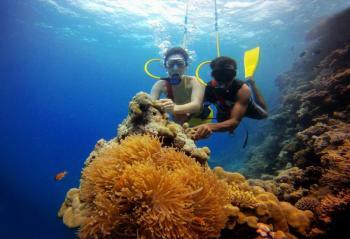 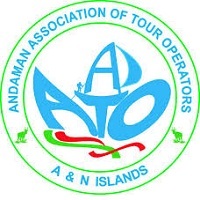 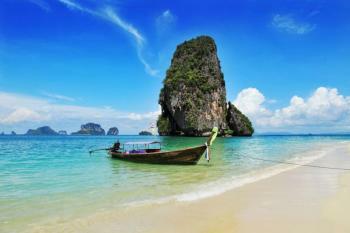 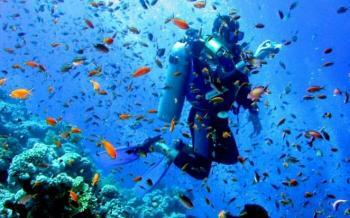 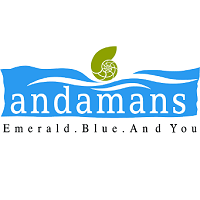 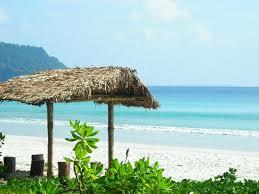 South and North Andaman T.. 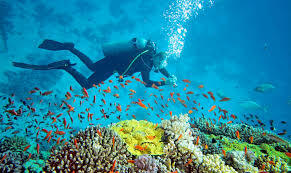 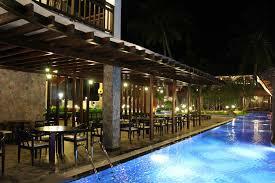 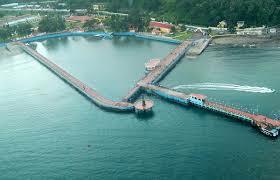 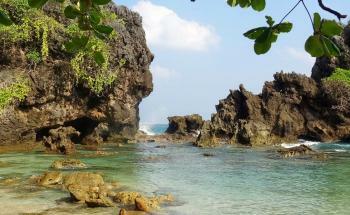 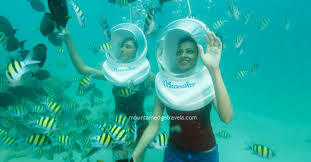 Port Blair - Havelock Tou..
Stay Day Trip Havelock To.. 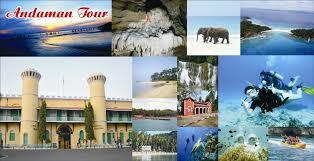 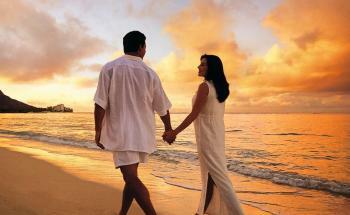 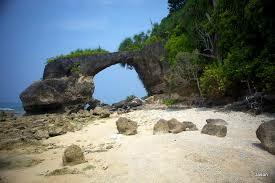 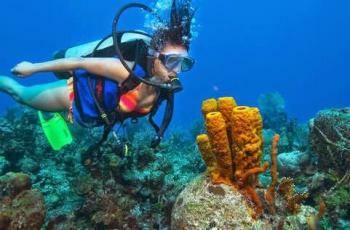 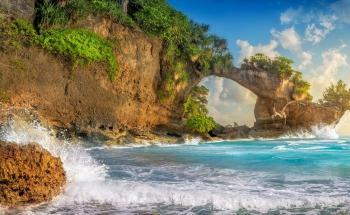 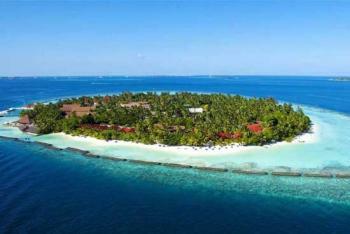 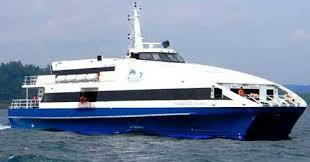 Port Blair - Havelock Isl..
We excel in bringing to our clients with top notch Car & Coach Rental Services. 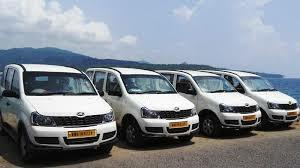 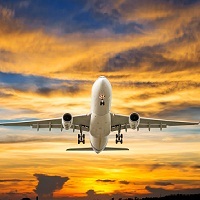 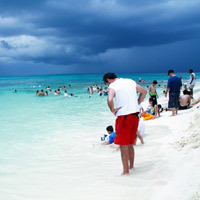 Travelers can choose from a wide variety of compact, convertible, luxury, economy, premium & standard cars and coaches.